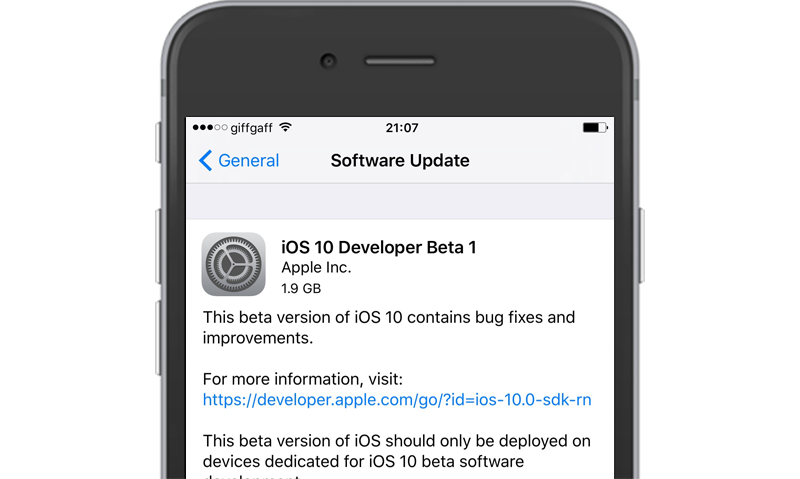 Apple has only just release iOS 10 to the public and has just now already released iOS 10.1 beta 1 to developers. This version likely contains some new features and bug fixes. Anyone can download and install it right now by either downloading the IPSW file, or the OTA profile below. For instructions on how to install iOS 10.1 beta on your iPhone, iPod touch or iPad without having a paid developer account or UDID activation click here. Check out the iOS 10 section of the website for more information about iOS 10.